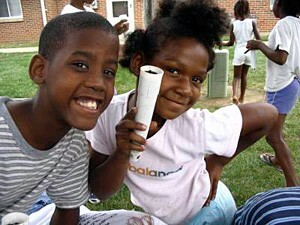 Trees Indiana partners with area youth organizations to bring the TreeKeeper program to Indiana youth. 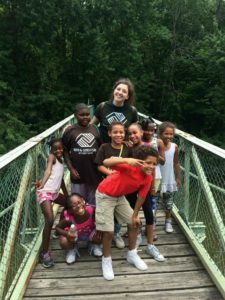 Currently, Trees Indiana delivers this successful and popular program to the Boys & Girls Clubs of Fort Wayne and Huntington. The TreeKeeper program is designed to provide a safe, supportive atmosphere for youth to participate in urban forestry service-learning experiences. 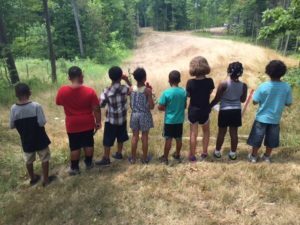 The TreeKeepers will be educated on the urban forest, experience structured and unstructured outdoor recreation in the woods, and take action in tree plantings while becoming stewards and guardians of their community forests.